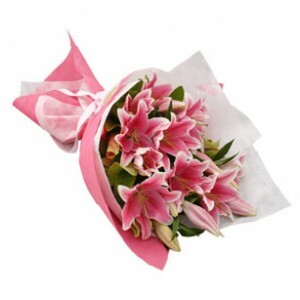 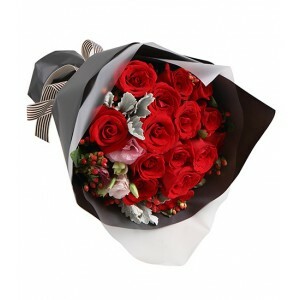 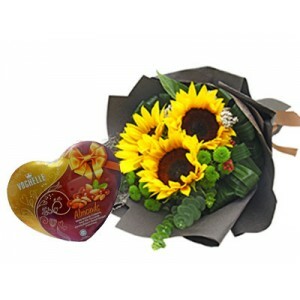 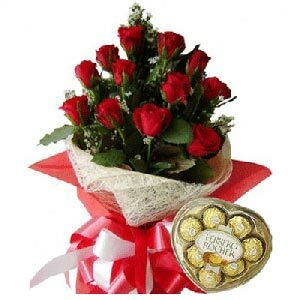 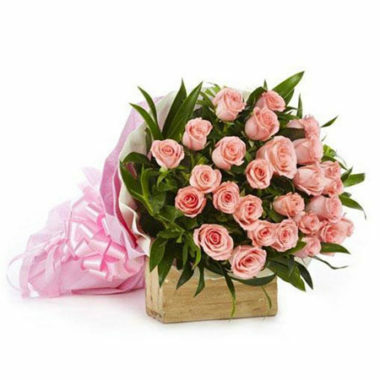 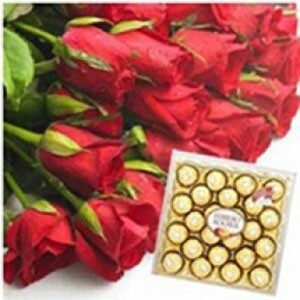 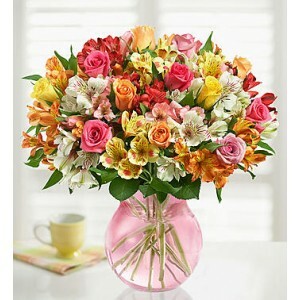 Order online from our best selling flowers collection. 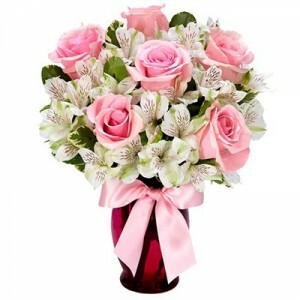 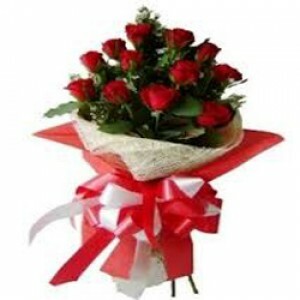 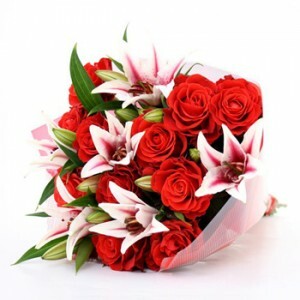 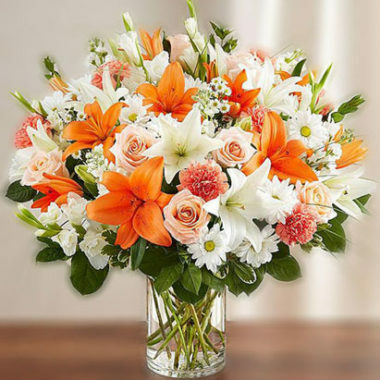 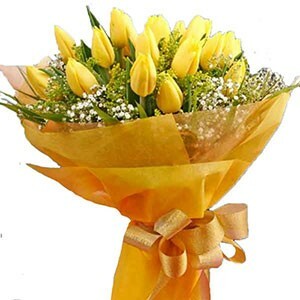 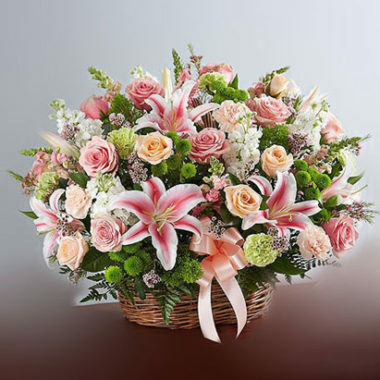 View our popular fresh bouquets and beautiful floral arrangements. 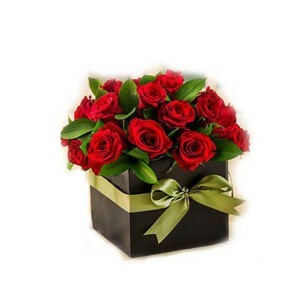 Send them to your loved ones now.